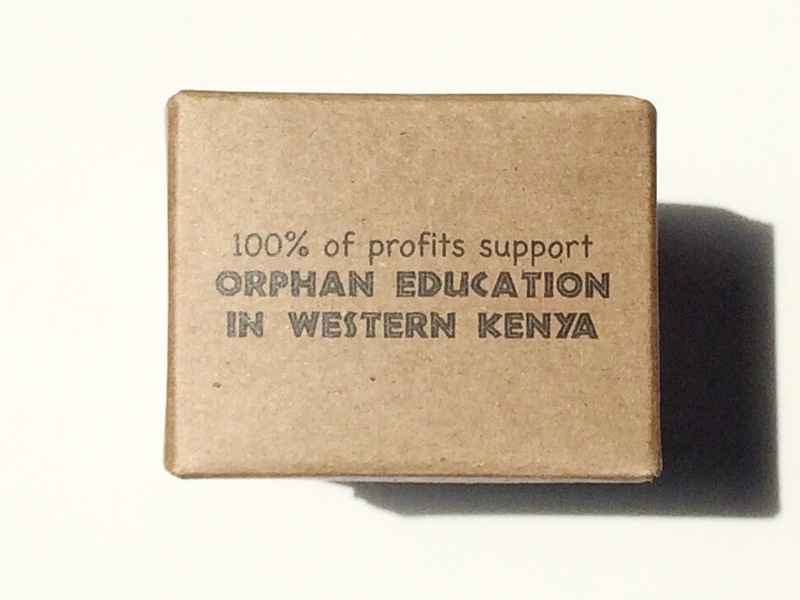 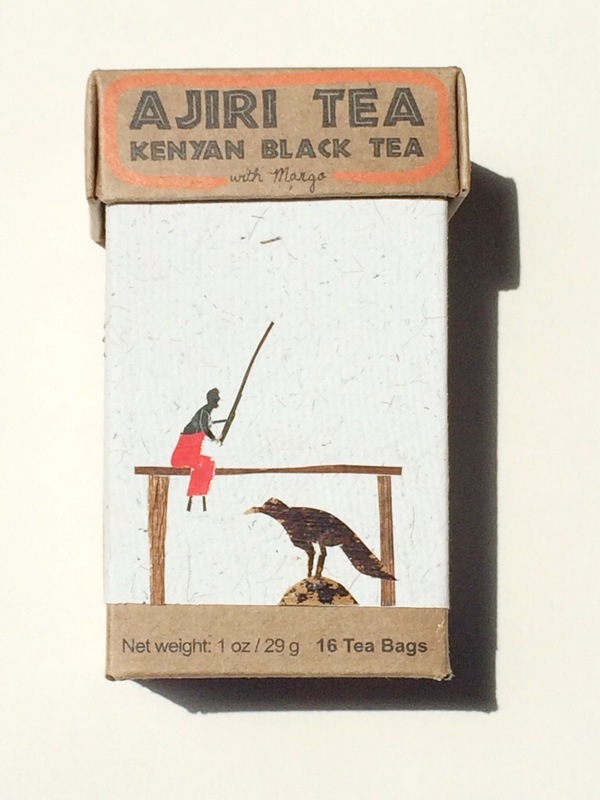 Ajiri Tea is a wonderful company that aims to help create employment and educational opportunities in Western Kenya. 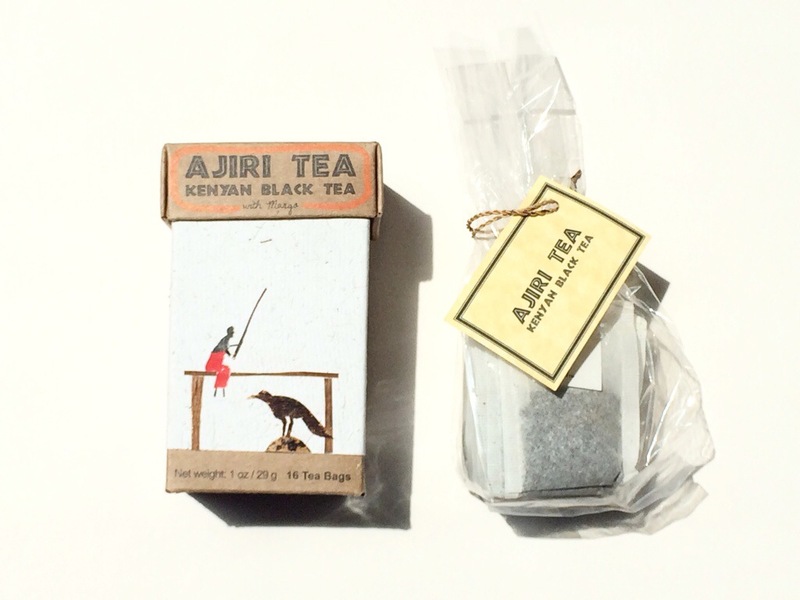 They offer several different types of tea, which range in price from $9 – $17 and is available on their website Ajiri Tea. 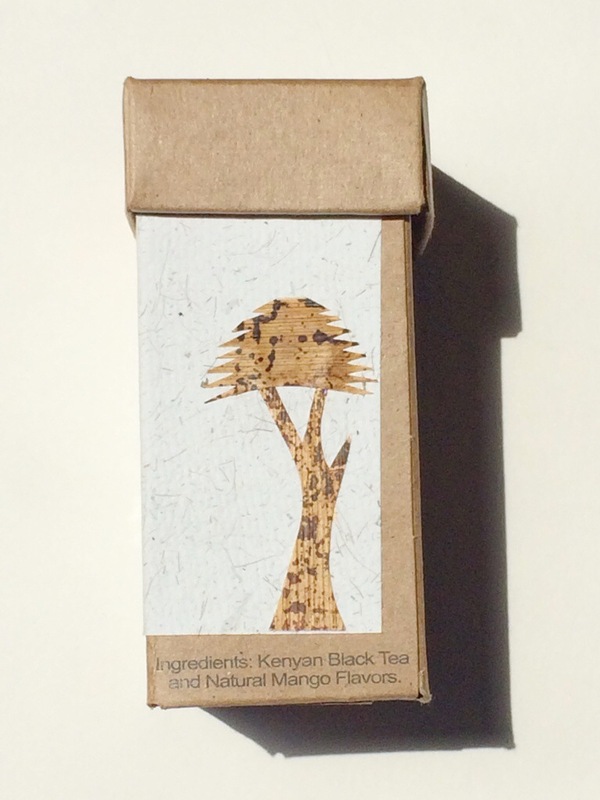 Each label is made by hand and is a great little work of art.